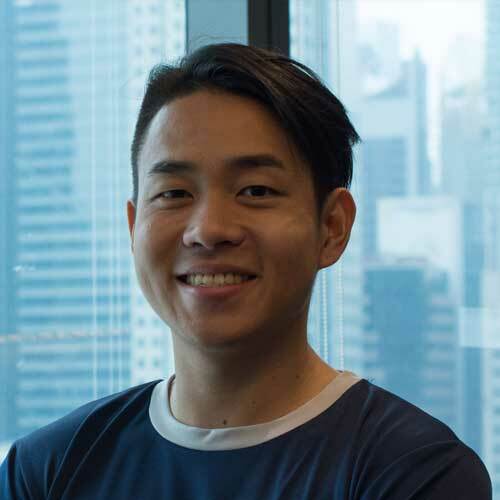 Our Co-Founder and CEO Daniel Thong writes in the Straits Times on the lessons learnt on the sharing economy and the future of work. Here are some of the things that he has shared. The sharing economy is a recent phenomenon that uses tech to connect consumers directly with providers to trade and rent products, and to provide services. Some well-known businesses in the sharing economy are Uber, HonestBee, Gudog, and FoodPanda. What are the key lessons learnt from the sharing economy? Companies in the sharing economy often tout themselves as being asset-light. While being superficially appealing to investors, there are significant costs that are often not spoken about that go towards paying developers, engineers, data scientists and marketers in the development and running of the platform. These should not be ignored when talking about profitability. The promise of worker empowerment by the companies in the sharing economy can be misleading. These workers are employed as independent service providers, and are not protected under employment laws. Independence and autonomy are also increasingly eroded as companies place more conditions on these workers to accept jobs. At Nimbus we takes the lessons learnt to heart. We hire full-time cleaners and labour support to manage the office space. We ensure our workers are looked after. We create technology to empower our workers with independence and autonomy, while at the same time using it to ensure that customer satisfaction remains high. An asset-light model is one where companies operate by reducing their capital assets such as land, building, plant and machinery. This model is appealing as it allows companies to produce the product or service at significantly reduced costs.